Greetings. 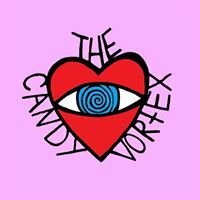 We are The Candy Vortex. 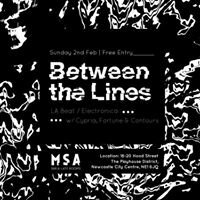 We are an artist collective based in Newcastle upon Tyne. We want to excite you, fright you and get you moving with our mind-bending events that mash together our art and favourite music.